We are involved in Digitalization [Production of Radio and Television programmes, whether or not combined with broadcasting, is classified under class 9213] We are enhancing the experience with wide range of programmes. With fiber optic backbone across our network and state-of-the-art distribution set ups, we bring in to your home the digital age of cable television and Internet connectivity, transforming the way you receive entertainment and information. More than 50 HD channels only on Whitefield STB's. Select over 250 channels for your viewing experience including movies, fashion, education and sports..
Watch your favourite movies and channels on highquality STB's. 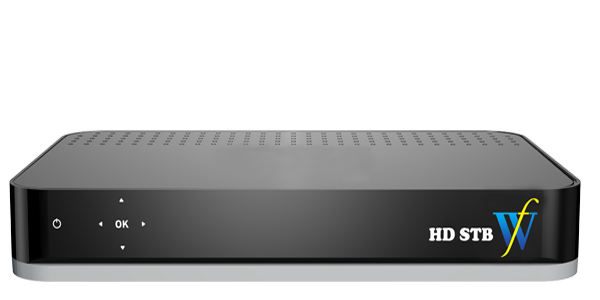 We are offering Analog and Digital Set top boxes with crystal clear quality picture. Activate your T.V, volume, recording and gaming all from a single remote. Switch tv channel in soft press. 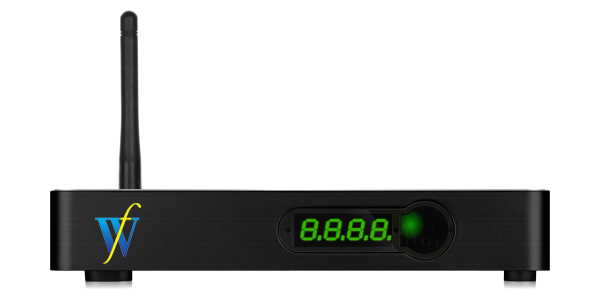 Watch your favourite movies and channels on 1080p HD STB's with 5.1 audio support and much more. Enjoy the Crystal clear picture quality and stereo sound Effects. You can access all the standard definition channels.